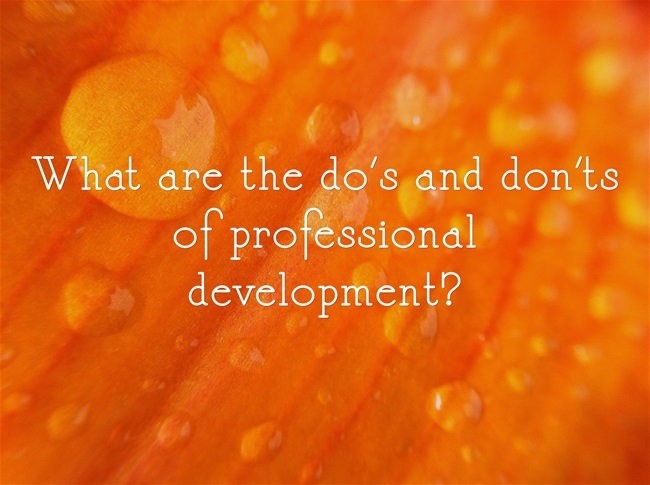 What Are The Do’s & Don’ts Of Professional Development? 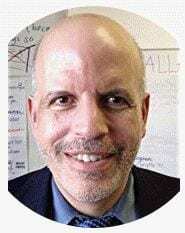 is the latest “question-of-the-week” at my Education Week Teacher column. 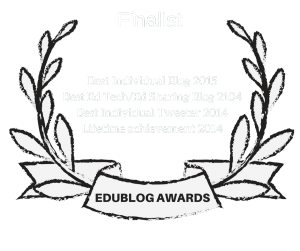 Previous“Quizizz” Is A Great Game-Playing & Game-Creating Site For Classes! If it can be stated in writing, then don’t stand there and say it. Give me the written words to read later. DO respectfully meet teachers wherever they are in their journey of the topic of the PD session, and guide them to move along. At the end of the session, they should be able to tell something specific they can do or know that they weren’t able to do /didn’t know at the beginning of the session.